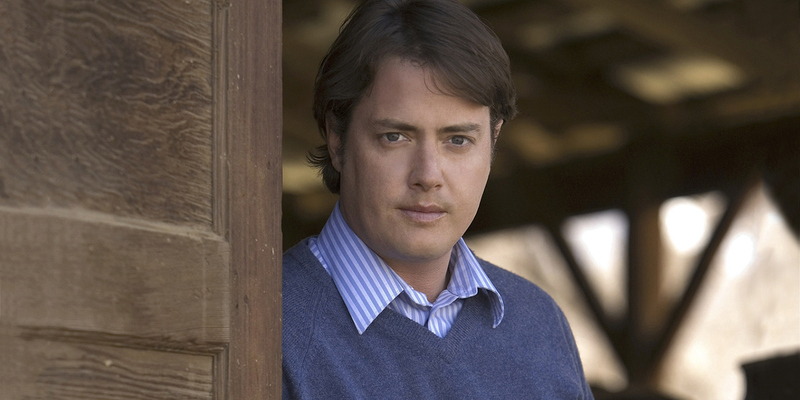 Jeremy London snagged fan’s hearts with his role as Chandler Hampton on 7th Heaven. 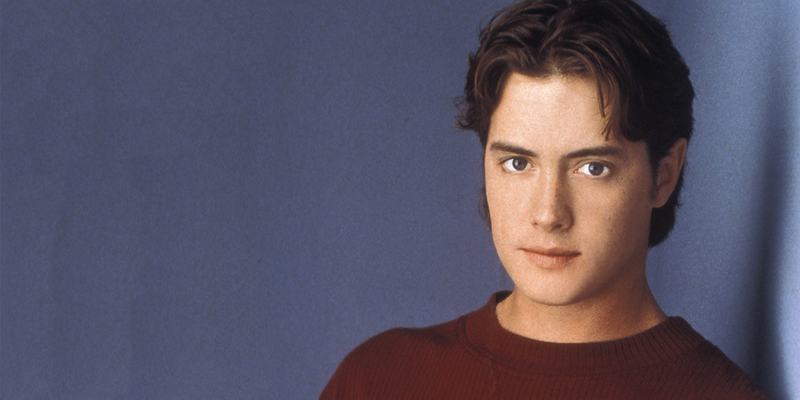 He thrilled them as bad boy Griffin Holbrook on Party of Five. View Askewniverse fans recognize London as none other than T.S. Quint from Kevin Smith’s Mallrats. 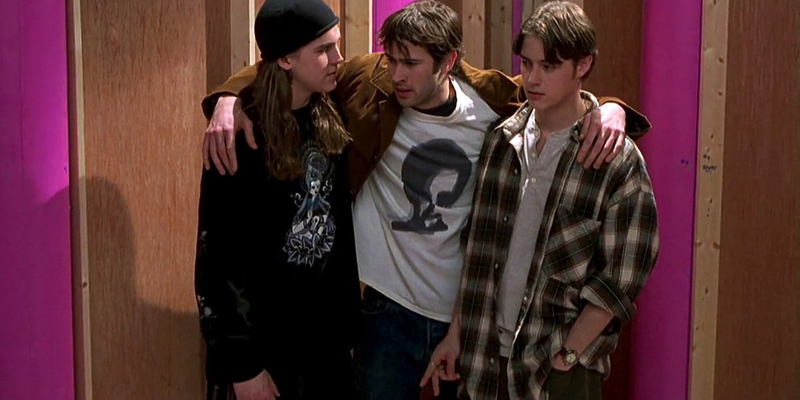 A role London will reprise when Smith releases the much-anticipated television sequel, Mallrats 2. 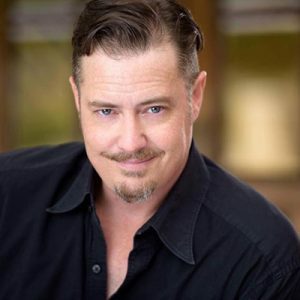 Upcoming film projects for London aside from his return to the Askewniverse are Girl in Woods, Bright Ideas, Branded, 7 Faces of Jack the Ripper, and Enter the Fist and the Golden Fleecing with Danny Trejo.